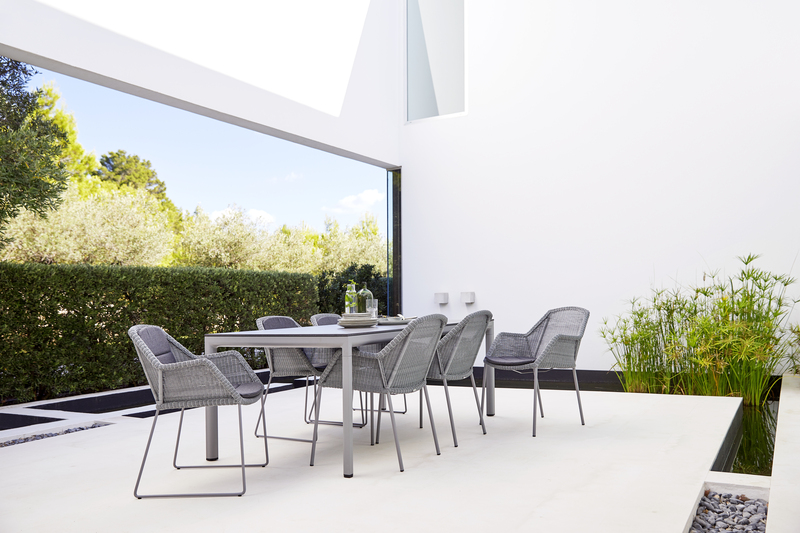 Last year’s new colour, Scandinavian light grey, has become such an overwhelming success for Cane-line that the summery, light grey tone is now being launched in a number of the company’s classics as well as the new product, Struct, a high-end director’s chair for outdoor use. Light grey is an all time favourite for sofas in the living room, but outside, black, dark grey, brown and beige have long been the go-to colours when it comes to garden furniture. This is all set to change now. 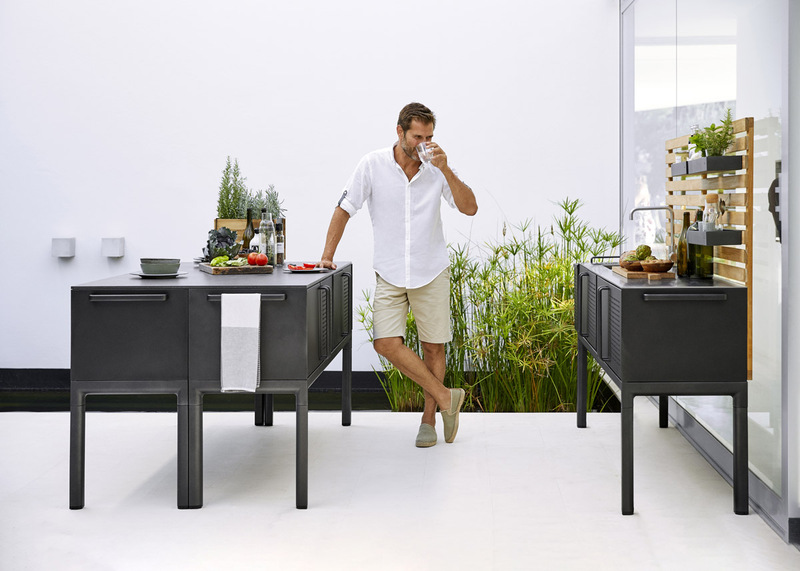 In 2017, Cane-line, Denmark’s largest manufacturer of quality furniture for outdoor use, launched a new light grey hue, Scandinavian light grey, on a variety of furniture. The summery, exclusive colour has become such a rip-roaring success that it is now spreading to the popular Conic and Breeze ranges. The comfortable Lean dining chair designed by Welling/Ludvik is also being launched in Scandinavian light grey. 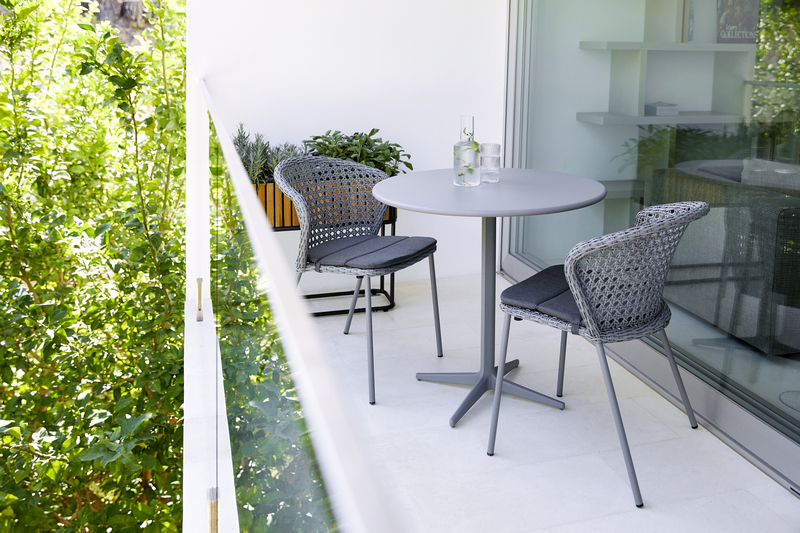 “We’re finding that light grey is the new black in garden furniture. Grey has been the classic choice in interior design for many years, and now the trend is heading outside. The light grey also goes really well with Cane-line’s other colour palette in Bordeaux, dusty rose, blue, green and dark grey,” says Brian Djernes, CEO. 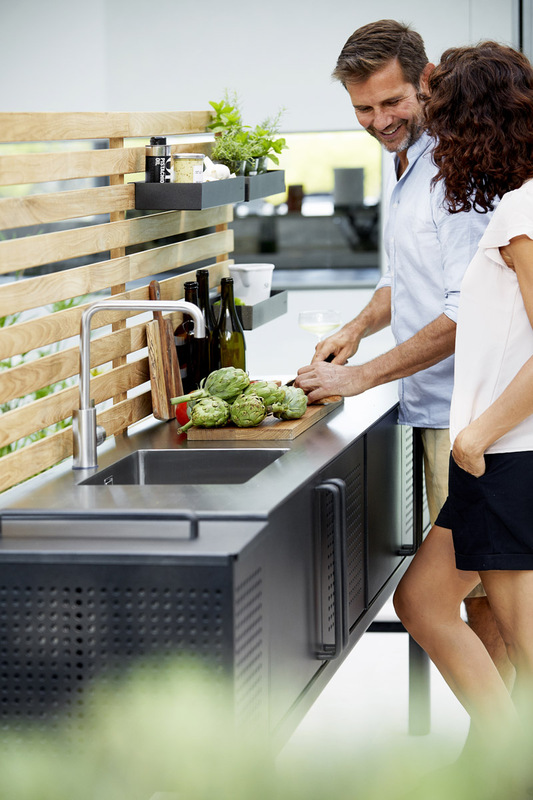 Comfort is one of the most important parameters for the Danish furniture manufacturer, and comfort also comes from things being as functional and practical as possible. Hence the use of textiles which are water and dirt repellent. The new collection features “Struct” – a classic director’s chair in a contemporary design. It is being launched in the fabric Cane-line AirTouch, which withstands life outside. 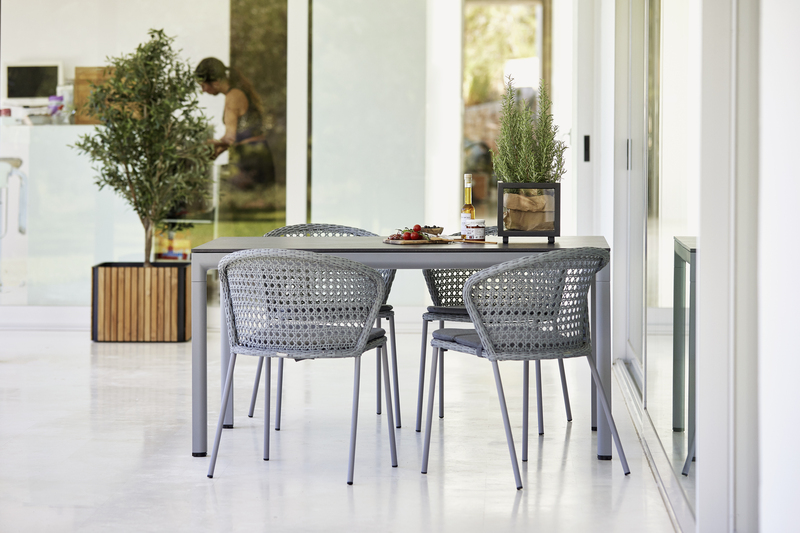 What’s more, the unique fabric is so soft that you don’t need seat cushions in the foldable chair, which is so light and elegant that it can easily be placed at the dining table – indoors and out – when you have extra guests. 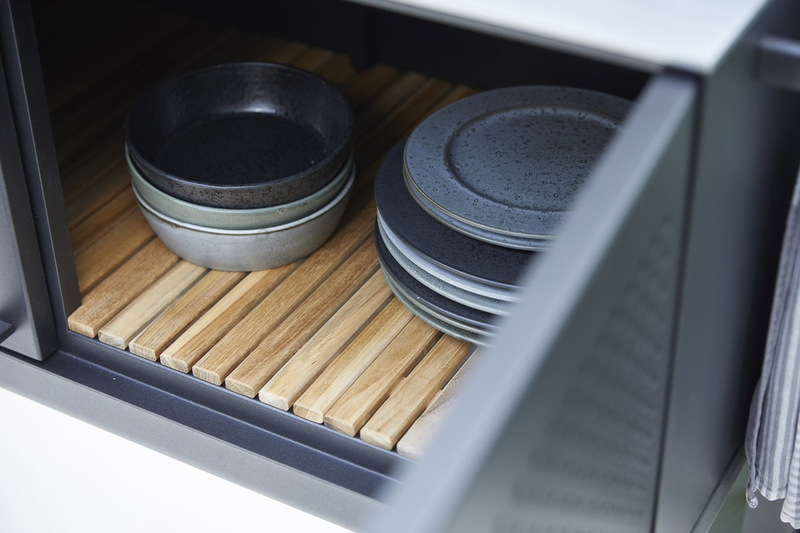 Struct is being launched in the popular new colour, Scandinavian light grey. 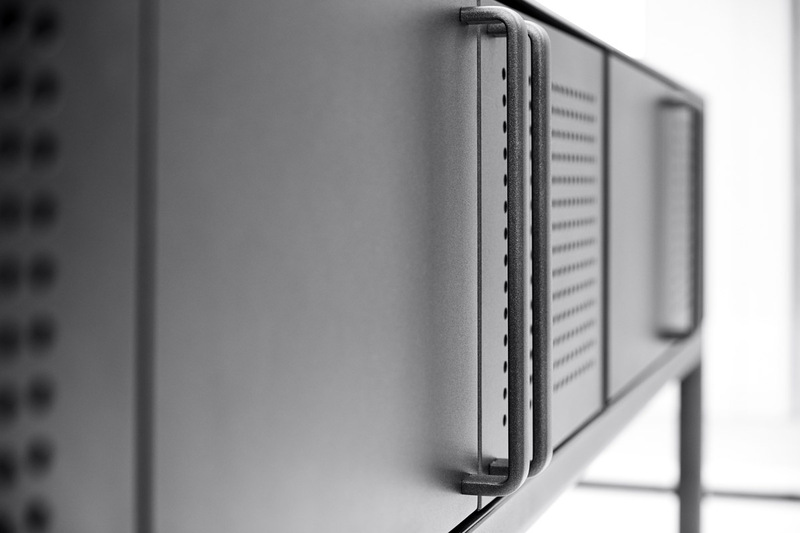 Powder-coated galvanised metal, seat and back in Cane-line AirTouch, which withstands sun, wind and rain. Simply clean with soap and water. UV-resistant. Dimensions: Width: 53 cm. Depth: 56 cm. Height: 122 cm.